super man. being a hero. 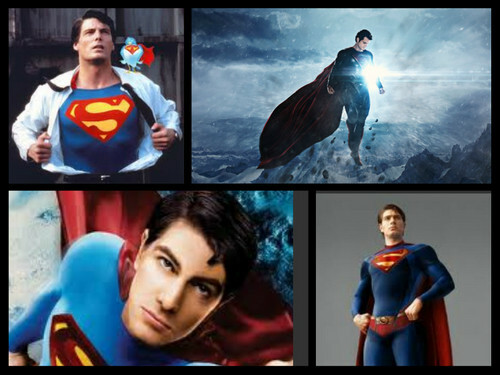 HD Wallpaper and background images in the Superman club.